5th Annual Dinner and Auction: Saddle Up!
. 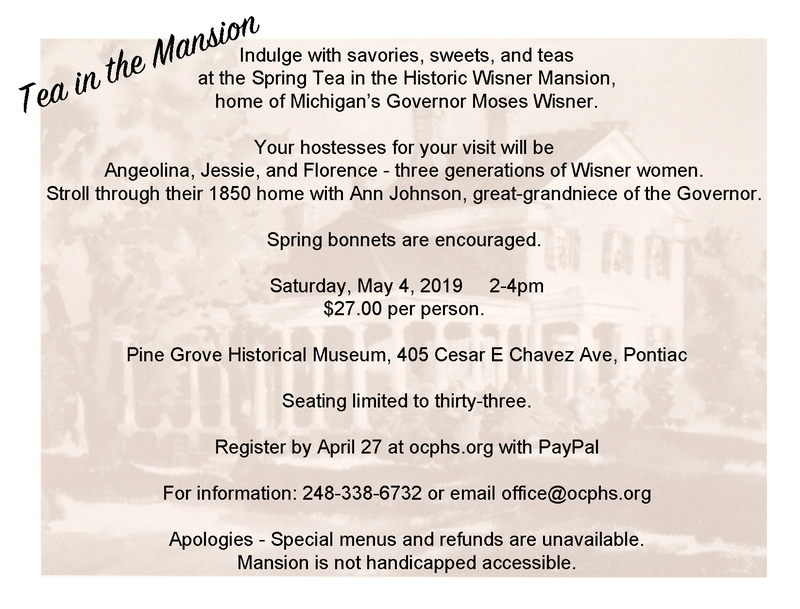 A Dinner & Auction to benefit Oakland County Pioneer & Historical Society, Pine Grove Historical Museum and the Wisner House. Friday, October 5, 2018 6 P.M. – 10 p.m.
Click here to purchase through our online store. 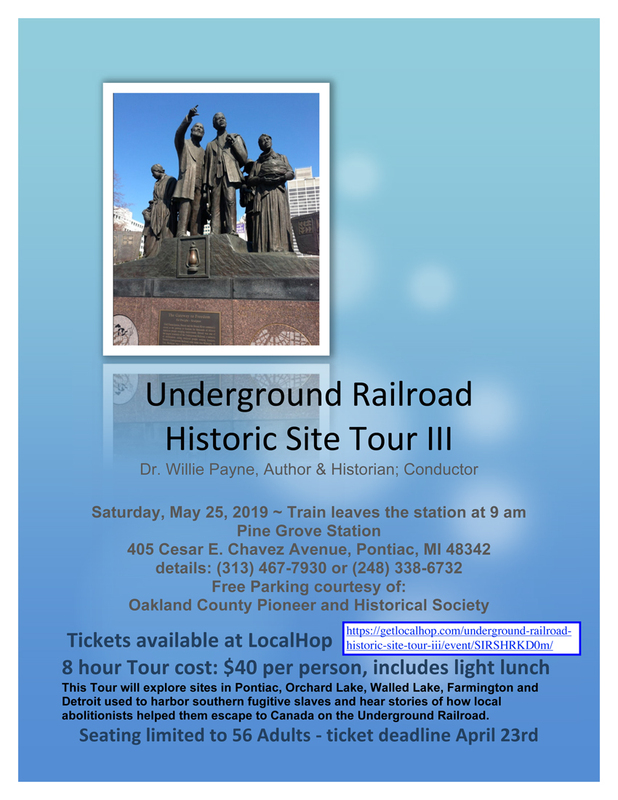 Your tickets will be available at the door. If you would like them mailed to you in advance, please contact our office. 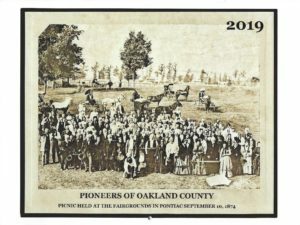 Lasso your friends for a rootin’ tootin’ good time as we celebrate westward expansion into Oakland County 200 years ago! “Western” attire encouraged but not required! 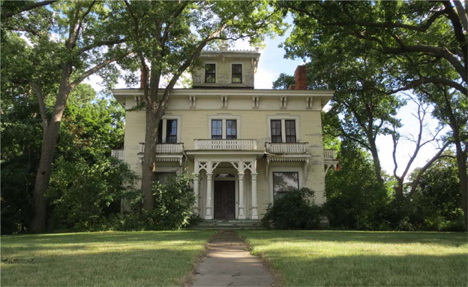 Do you have items you’d like to donate to the auctions?